Dromen & Co Makes On-The-Go Skincare Products For Men & Women. What Magic Do Women Use To Always Look So Stunning? The Secret Is Finally Out. 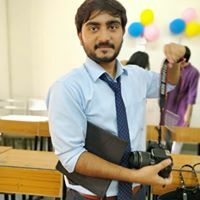 I have always wondered, just like most other guys, how our female counterparts always manage to look so stunning, all the time, and even without applying any make-up. We'd be drenched in perspiration with our face taking the heat during the summers, and they’d just enjoy that crowded metro ride without breaking a sweat, or we’d look like tanned baboons after staying outside under the scorching sun for mere five minutes, and they’d come in the office as fresh as if it were spring season in Japan. But I think I have found one of the secrets. 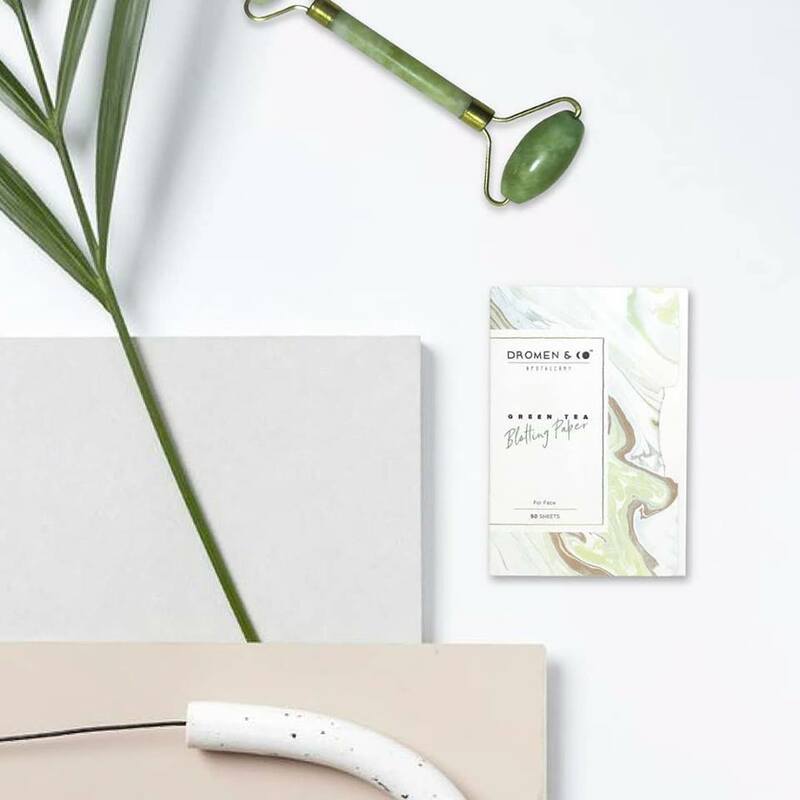 Dromen & Co apothecary is an online skincare brand that provides non-toxic and on-the-go beauty products for both men and women. 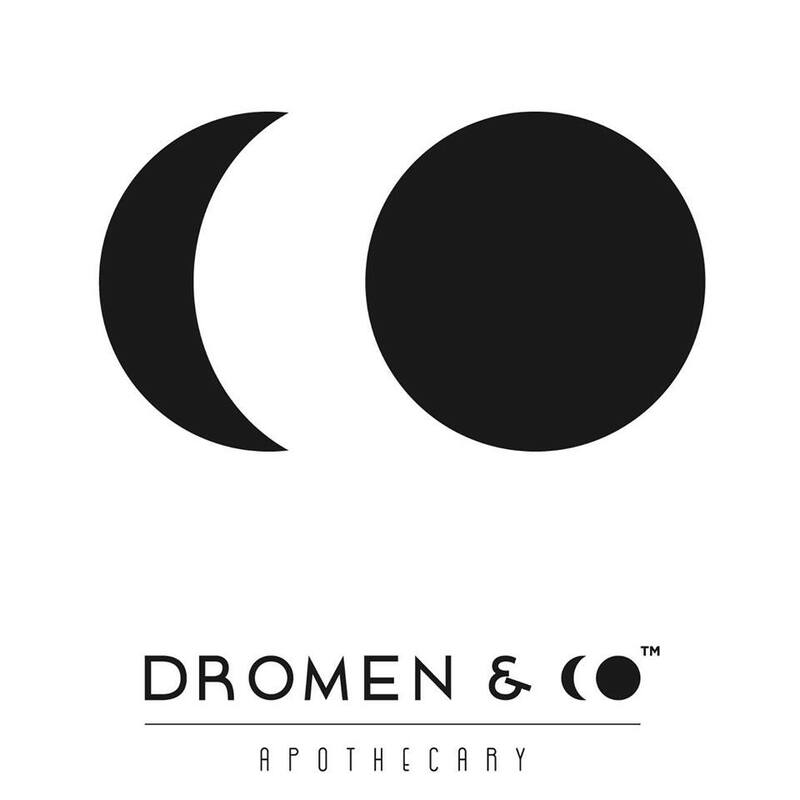 The word ‘dromen’ comes directly from the Dutch language meaning dreams, aspiration and liveliness, and through the creation of Dromen products, they seek to embody only the purest elements into a healthy skin care range. Highly affective for men and women, their entire range is ideal for today’s fast moving individuals. It gives them an instant glow and a fabulous skin with minimal effort. Their products are carefully formulated to fit into even the most demanding lifestyles and need but only seconds to be applied. 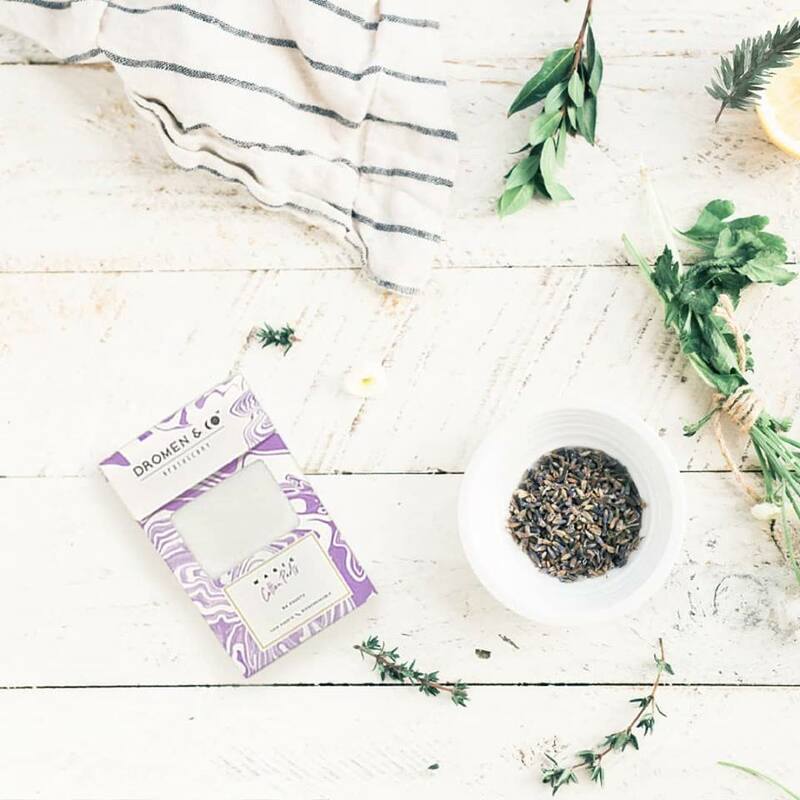 After intense R&D, they have come up with this apothecary range which is a beautiful blend of ancient beauty recipes and technique. They seek to embody the pure essence of mother nature and its true qualities of healing which will help you heal inside and out naturally. 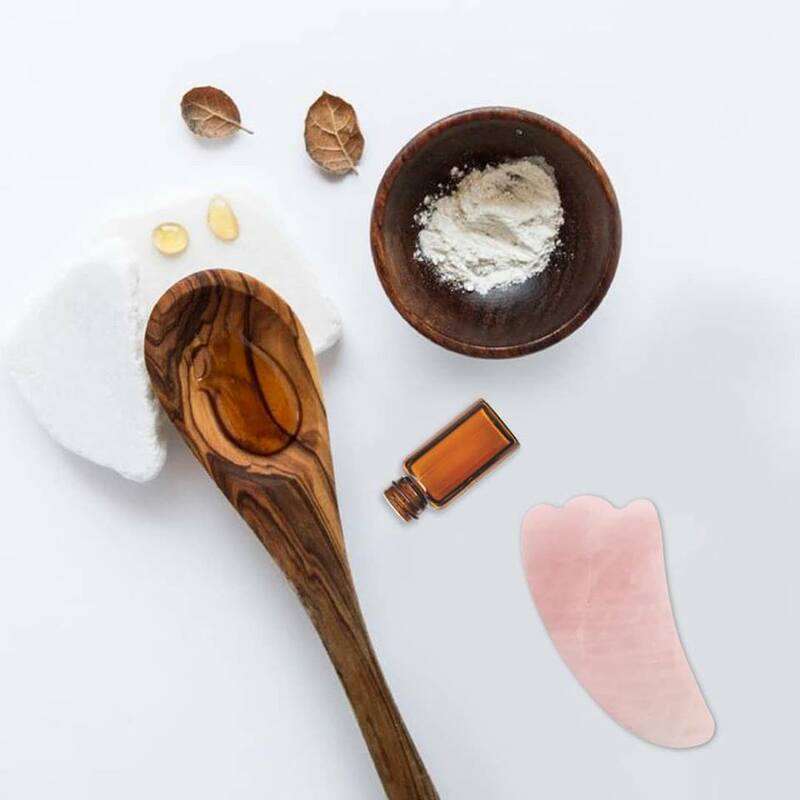 It's an effort to show boundless love for skincare by exploring ingredients that make the skin and body radiant, with a sincere desire to create products that give effortless nourishment to your skin. A pack of Magic Cotton Pads (50 sheets) will cost you 799INR, Pink Blush Paper (50 sheets) 999INR, Jade Facial Roller is priced at 1499INR, and their signature On-The-Go combo pack which includes Pink Blushing Paper, Green Tea Blotting Paper and Bronze Highlighter Paper comes at 2499INR.